Belmont University’s Massey Graduate School of Business Alumni Board will recognize two outstanding alumni—healthcare innovator/entrepreneur Michael Burcham and Parallon CIO Brady Plummer—who have demonstrated excellence in the areas of professional achievement, community involvement, and commitment to the Massey School. Both alumni will be honored at the Alumni Board’s Distinguished Graduate Awards event on October 3. A Massey MBA graduate, Michael Burcham is a healthcare CEO, strategist, entrepreneur and innovator. He began his healthcare career after graduating from the University of Mississippi Medical Center in 1983. In addition to his graduate degree from Belmont University, he also holds a Doctorate in Health Administration from the Medical University of South Carolina. Burcham is the CEO of Narus Health, a healthcare organization whose care management services and technologies support individuals with serious medical conditions, their families and the medical community engaged in their treatment. 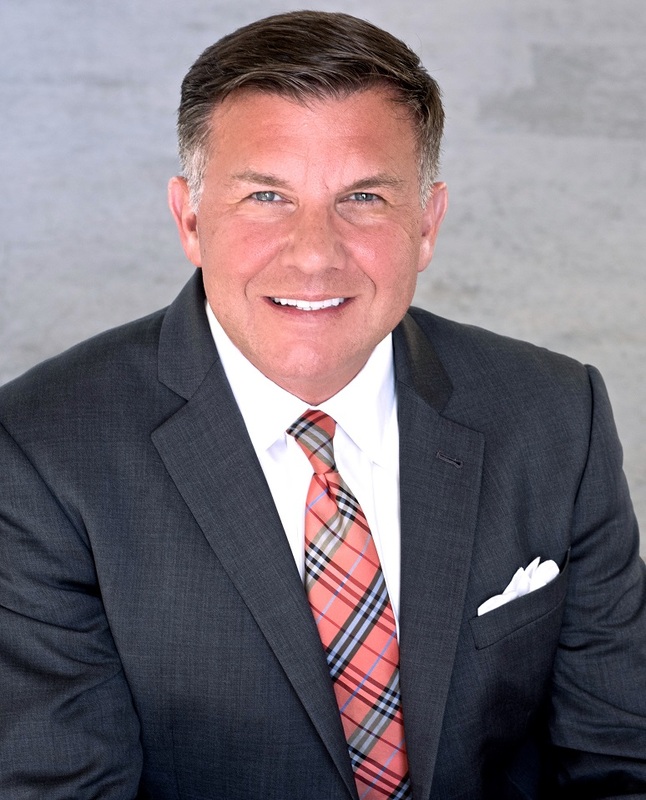 He was the founding president and CEO of the Nashville Entrepreneur Center which has been recognized nationally as one of the country’s leading startup organizations. In addition to his work in the healthcare industry, Burcham teaches Healthcare Innovation and Launching New Ventures at the Owen Graduate School of Management (Vanderbilt University), and he recently served as the Co-Chair of the National Advisory Council on Innovation and Entrepreneurship for the U.S. Secretary of Commerce (2014-2016). Residing in Nashville, he is a frequent national speaker on executive leadership, entrepreneurial thinking and healthcare innovation. Brady Plummer, a Massey Masters of Accounting graduate, is the CIO of Parallon Business Performance Group, where he is responsible for setting strategy and providing leadership for the technology supporting Parallon BPG’s business processes. Plummer provides leadership to more than 500 technology professional and manages a complex budget. He was previously an assistant vice president of internal audit for HCA, where he focused on information technology risk and compliance. He has more than 18 years of experience designing operating procedures and assessing efficiency and effectiveness through process improvement and information technology projects, operational and compliance audits, and project management. Plummer is a Certified Information Systems Auditor (CISA) and a Certified Information Systems Security Professional (CISSP), and he serves on the board of Rest Stop Ministries, Belmont Accounting and MIS Advisory Board, and Trevecca Association of Business Professionals. The Massey Distinguished Graduate Award Ceremony will be held Tues., Oct. 3 from 5:30-8:30 p.m. at The Reserve at Fat Bottom (800 44th Avenue North, Nashville). Click here to purchase tickets to the event.